With over 20 years experience in the Performing Arts industry, Sophia has a wealth of knowledge and a huge passion for the Performing Arts. Sophia has trained and studied gaining a Dip in Musical Theatre and Performing Arts. Gold Medals in Latin American and Ballroom dance as well as training in NZAMD Tap, Ballet and Jazz. 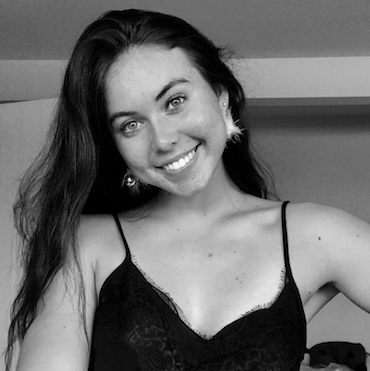 Sophia was accepted as one of the few New Zealanders to join and perform with the Young Americans - a performance training troupe based in Los Angeles. 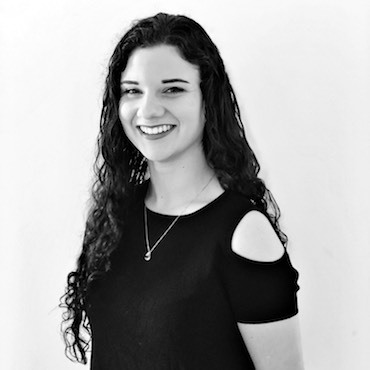 Sophia has performed in many award-winning shows with such roles Anita - West Side Story, Maria - The Sound of Music, Roxie - Chicago, Columbia - The Rocky Horror Show, Narrator - Joseph and the Amazing Technicolor Dreamcoat, Lucy - Jekyll and Hyde to name a few. Sophia has a wonderful husband Matt and 4 children. She is incredibly passionate about teaching and watching students grow not only on stage but also within themselves and helping them become strong and independent individuals. Alicia has been dancing since the age of three. 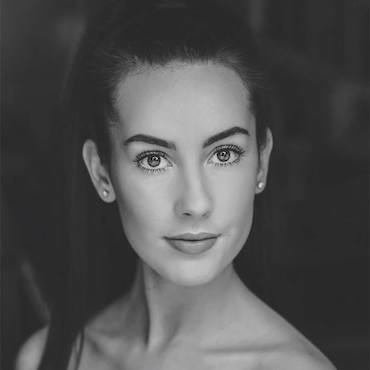 She has an Associate Diploma teachers’ qualification with the ISTD in Imperial Ballet and Modern Theatre Dance. In 2008, she graduated from East Auckland Performing Arts with a Diploma in Theatre Dance and Performing Arts. She gained Honours with Distinction for her Teachers of Dancing Diploma, and has reached Advanced Two level in both ISTD Imperial ballet and ISTD Modern, and Advanced One in Tap. Alicia’s dance and teaching repertoire includes jazz, tap, ballet, contemporary, lyrical, musical theatre and hip-hop. She has studied and trained in the ISTD, NZAMD & RAD syllabuses. She danced professionally with FUZE dance company. Alana manages most of the jazz and hip-hop syllabuses, making her one of NSPA’s busiest teachers. She began her dance career learning ballet as a child, but soon picked up jazz, hip-hop and contemporary. By age 16, Alana was a dance addict, and she has gone on to reach Advanced Two level in ISTD Modern, and Intermediate in ISTD Ballet. She has an ISTD Associate Diploma teachers’ qualification in Imperial Ballet and Modern Theatre Dance and is a registered NZAMD syllabus teacher. Alana teaches students of all levels, and her greatest satisfaction comes from helping them grow, develop and reach their goals. 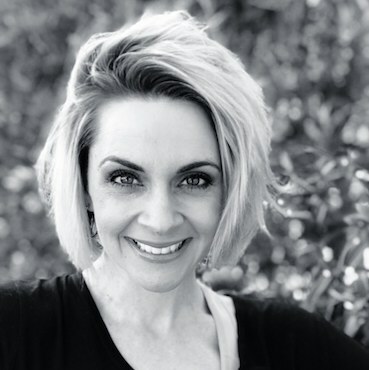 She is also an acclaimed competition choreographer (winning awards for ‘Most Outstanding Troupe’ for musical theatre) and a major contributor to NSPA’s end-of-year performances. Gemma began tap dancing the age of four. A year later she was dancing competitively, and added jazz to her repertoire at age seven. Her successes include solo and troupe performances at Showcase on Australia’s Gold Coast in 2005, 2006 and 2009. She was also nominated to compete solo in tap and jazz at PACANZ in 2008, 2009 and 2010. Unable to continue with the rigors of full-time training following a back injury, Gemma turned her attention to teaching and choreography, which she absolutely loves. In 2016, she won ‘Best Choreography in a Musical’ at the NAPTA awards for Addams Family the Musical. 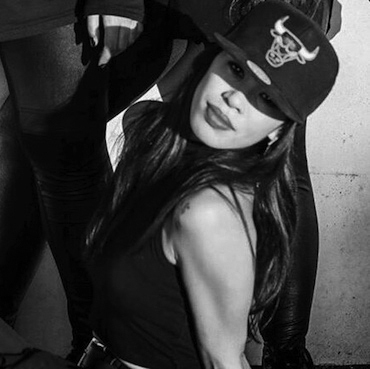 Jess found a love & Passion for Hip Hop/Urban Dance as a young girl. She started dancing and training in various studios, workshops and open classes in Christchurch and holds a Contemporary Dance Certificate from Hagley Dance Company in 2010. 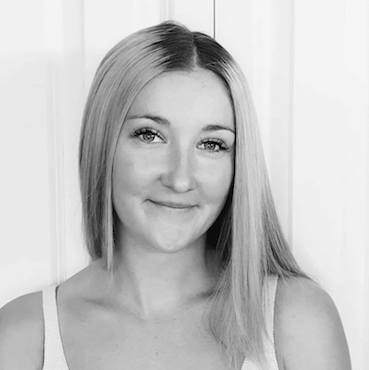 From 2010-2015 Jess performed as a cheerleader/dancer for the Crusader Rugby Team whilst also teaching, choreographing shows and dancing competitively in dance crews for Zion studios In Christchurch. In 2015 she won a silver medal with her crew “Polaroids” at Hip Hop Unite World Championships which went on to represent New Zealand and Zion Studios. 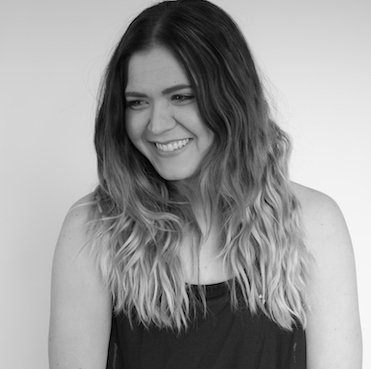 Jess currently freelances as a dancer, choreographer and teacher at various schools and dance studio in Auckland. She hopes to inspire people to be confident both within themselves and in the class!... but most importantly, to always have FUN! 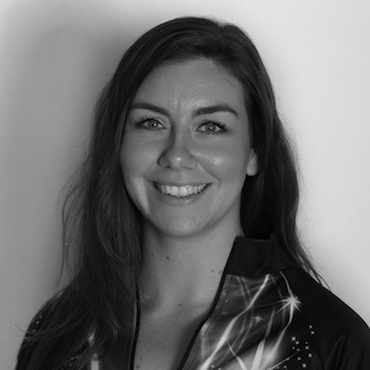 Cara-Lea Wright is a technically trained dancer who has been immensely involved in the dance competition scene, both as a dancer and more recently as a teacher, choreographer and adjudicator for many successful troupes and soloists. Her troupes and soloists have won many impressive accolades including National Champions Junior Lyrical Groups at Showcase Dance Australasian Finals and back to- back highest scoring Junior Groups at Get The Beat Regionals. Cara-Lea is trained in RAD Ballet, NZAMD Jazz, Hip-Hop, Contemporary, NZAHND Highland and Irish as well as Lyrical, Funk, Cabaret, Musical Theatre, Aerobics, Acrobatics and Commercial by many successful teachers from NZ, AUS & LA. Cara-Lea completed a Bachelor of Communication Studies in 2015 and is currently studying for her Post-Graduate Diploma in Dance. Vileshka found her love for dancing at the age of 2 in her first ballet class. She then started Jazz and Hip Hop and her passion for dance grew to where she now dances up to 7 days a week. She has completed the ISTD Modern Jazz syllabus and has sat ballet exams in RAD, Cecchetti, NZAMD and major levels in ISTD. 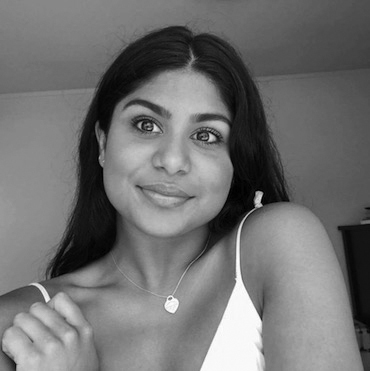 Vileshka has been competing since the age of 13 in a range of styles such as Jazz, Contemporary, Lyrical, Musical Theatre and has competed at the Showcase National Dance Championships in 2015 in both troupes and solos aswell as PACANZ Nationals (2016, 2017). She has taught jazz and ballet from ages as small as 4 all the way to 14 and loves helping dancers grow and evolve. 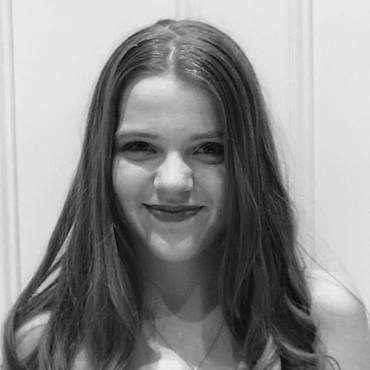 Louise attended her first dance class aged three and went on to train through the NZAMD ballet, tap and jazz syllabuses, and the BAL ballet and tap syllabuses. Louise took drama classes in high school and studied theatre at Victoria University of Wellington, performing in her first musical in 2010. In 2014, Louise began working with Peaches and Pickles and then began teaching tap at Sole Movement. She has since performed in and choreographed various shows including NSPA’s production of Annie in 2018. Louise’s onstage highlights including Belle - Beauty and the Beast, Nancy - Oliver! and Catherine - Pippin. In 2017, Louise completed a year-long internship with Walt Disney World in Orlando, Florida, where she worked in Recreation and Children’s Activities. When Louise is not teaching at the studio, she is studying Paramedicine at Auckland University of Technology. 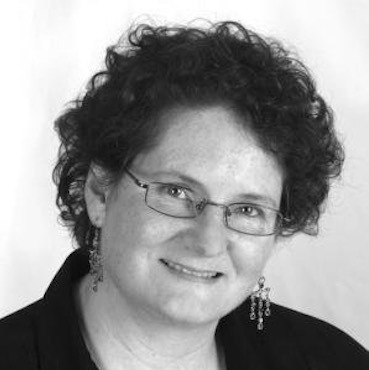 Catherine has worked as a Musical Director on productions for 23 years. Her roles during that time include Musical Director – Vocals for Mamma Mia at the Civic Theatre; Musical Director for Hairspray at Sky City; Vocal Director and arranger for the world premiere of War of the Worlds staged as a Planetarium spectacular; and vocal coach for the soundtrack on Butterfly Crush. Catherine developed and taught the curriculum for musical theatre and vocals for the Apollo Theatre School’s tertiary Diploma in Musical Theatre. She teaches musical theatre, theory for dancers and singing at the New Zealand School of Performing Arts, and is sought after as an accompanist by singers, instrumentalists and dance schools. She received the ABRSM Diploma in Piano Performance, was a finalist in the Young Musicians Competition, and won the prestigious Manawatu Merit Art Award. In 2013 Catherine received a Showdown award for ‘Best Musical Director’ for her work on AIDA for St Peter’s College. Annelie has been singing and performing for as long as she can remember. She loves the rewards of performing in front of an audience and witnessing how it can boost a child’s confidence. Originally from Sweden, Annelie studied singing for performance with teaching at the Royal Academy of Music in Stockholm for five years, graduating in 1999. Before moving to New Zealand in 2003, she toured Europe and the USA with both classical choirs and a rock/pop band, and also starred in a number of musical theatre productions in Sweden. She subsequently began teaching singing and loves seeing her students grow and shine. Griffin is a musical director, keyboardist, and vocalist originally hailing from America. He is currently finishing his final year of studies at the University of Auckland and is an in-demand music director in the Auckland theatre scene. Some favourite shows include Heathers, Chitty Chitty Bang Bang and in America, American Idiot, Bat Boy, Urinetown, and many more. Throughout high school, Griffin won several WVCEA music competitions for organ and vocal performance. Outside of music, he has served as a charity-events coordinator for Illini Student Musicals and is involved in sign language and Deaf communities. Griffin is also an award-winning linguist for his work in Yiddish opera reconstruction. Griffin, is thrilled to be teaching at NSPA. Clare emigrated from the UK to New Zealand in 2010. She is responsible for the accounts and administration for Northern School of Performing Arts and has over 25 years’ experience in accounts. 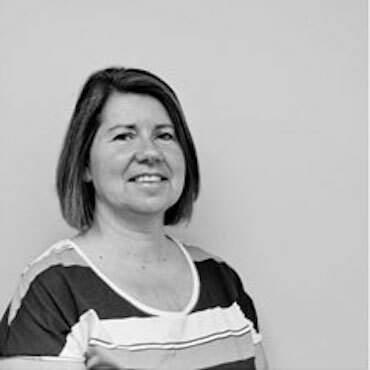 Clare started in an accountancy practice and moved onto retail, before running a business with her husband in the UK. As mum to a dance-crazy daughter, Clare is not only passionate about the numbers, but about all aspects of performance too. 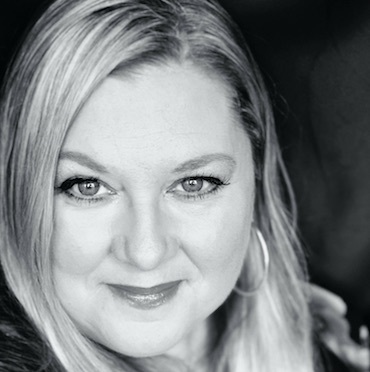 Emma is an award-winning producer, director with over 25years experience as both a performer and teacher. 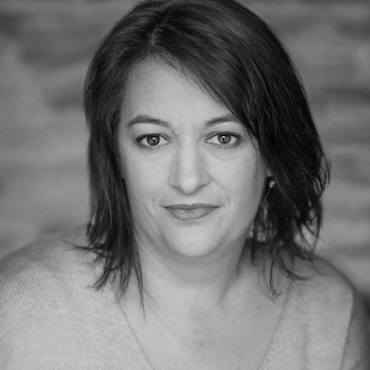 She is a recognised performing arts practitioner both Nationally and Internationally presenting at a number of International Drama Conferences (IDEA PARIS, Drama Australia) as well as teaching in America at the Junior Theater Festival. 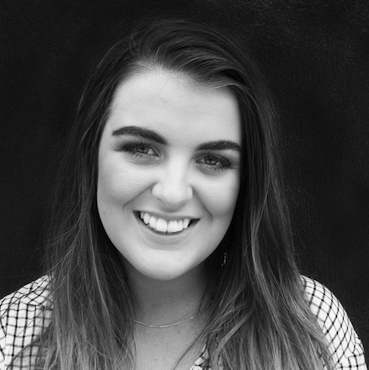 Emma is the current President of Drama NZ, is a National Executive member and Zone One Rep of Musical Theatre NZ and is a National Coordinator of Junior Theatre NZ. Trafford has been acting and performing onstage since a young age. 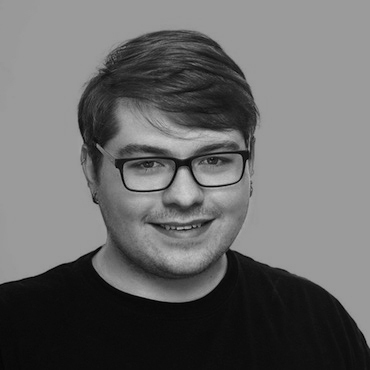 He has performed in numerous shows including Little Shop of Horrors, Much Ado About Nothing, Into the Woods and 13: The Musical as well as assistant directing the Auckland Premier of Heathers: The Musical. Trafford has completed his Grade 8 Trinity College Exam in Speech and Drama which he passed with Distinction. 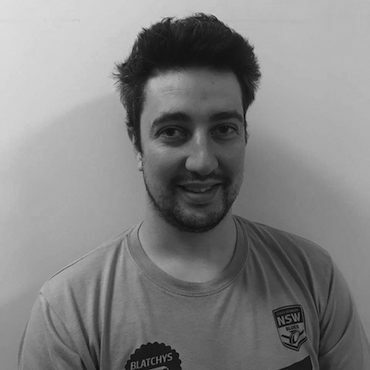 In 2016, Trafford was awarded the John Antony NAPTA Scholarship. This scholarship was used towards his attending of drama workshops at Complicite and Storyhouse over in the United Kingdom. Drama and performing has always been Trafford’s passion and he is now studying a Bachelor of Arts at Auckland University. Emma has always had a passion for dancing and performing onstage. She has been dancing since she was 3 years old and has experience with ballet, jazz, tap, hip hop, contemporary, lyrical, and ballroom. She was a part of competition troupes and duets for around 6 years, competing at PACANZ twice and Showcase Dance Championships in the Gold Coast twice also. She studied dance as a subject for her 5 years of high school, achieving excellence in every internal and excellence endorsement in the subject, as well as created and choreographed school dance groups such as Advanced jazz, Junior Jazz, Ballet and Tap, and choreographing numbers for Grease the Musical at Takapuna Grammar. She is currently choreographing the full-scale show of The Little Mermaid which will be performed at the Bruce Mason April 2019. Tessa fell in love with dance at the age of 4 and hasn't stopped since! She has been trained in ballet, tap, jazz, character and musical theatre. Tessa has completed her NZAMD and BAL exams. She was nominated for both tap and jazz each year for the NZAMD scholarships in which she achieved 2nd place and 4th place in the tap section. Tessa's main passion was performing on stage at competitions in which she competed for 12 years successfully. Tessa has now found her passion in teaching and choreography as she Hope's to help others achieve their goals. Sian has been training in the performing arts since age four. She grew up performing in shows, singing and taking dance classes in New Zealand and the UK. She has been cast in musicals such as 13, Bring it On, Grease, 42nd Street and Fame and has always had a true love for musical theatre. She has sat numerous Trinity Musical Theatre Exams as well as dance exams and classes in tap, ballet and jazz. 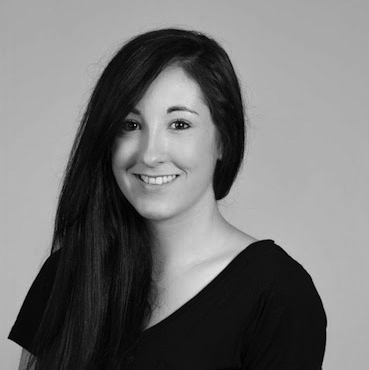 Sian has always a particular passion for tap and has trained through the NZAMD syllabus. Sian is thrilled to be joining the teaching staff at NSPA and to share her strong love of the performing arts with students. Claudia found her passion for dancing from the young age of 4, starting out in ballet followed by jazz, Hip Hop and Lyrical. She has competed since the age of 14 in a range of styles such as Lyrical, jazz and contemporary both in troupe and solos and has competed down at PACANZ nationals (2016,2017 & 2018). Claudia has sat her ISTD ballet and jazz exams and is focusing hard on her last major ballet exam. She has taught a range of styles varying in age from 4 all the way up to 18 and hopes to inspire and develop the students love and passion for dance even more. Brad Coleman is a highly experienced Ballroom and Latin dancer with 13 years of experience and training. 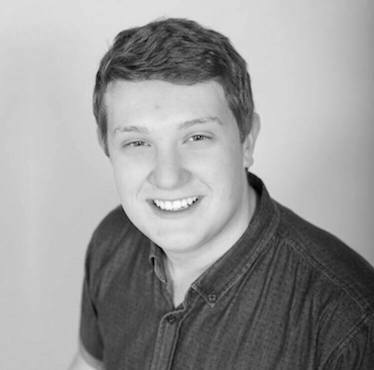 Brad has trained alongside many world-renowned dancers and coaches. Brad continues to do so to constantly better his dancing and maintain his top level. As well as training himself Brad also coaches and trains many successful students. Brad has been very successful in his competitions throughout the past 13 years. 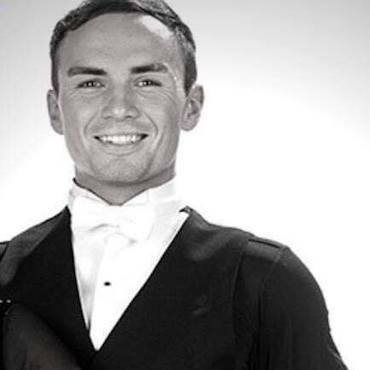 Brad has won multiple New Zealand and Australian Ballroom and Latin titles. Brad is also a professional dancer and choreographer for Dancing With The Stars New Zealand. After graduating from the University of Auckland with a Bachelor of Music, Chris has been teaching Brass and Guitar for the over 7 years at Whangaparaoa College. Chris has Grade 8 Trombone and Majored in Composition and popular music! Chris is a passionate musician performing regularly in a range of different groups and bands. Chris always strives to get the best out of his students and prides himself on being fun and progressive with his teaching methods. Chris is thrilled to be teaching at Northern School of Performing Arts and watching his student learn and grow through music.